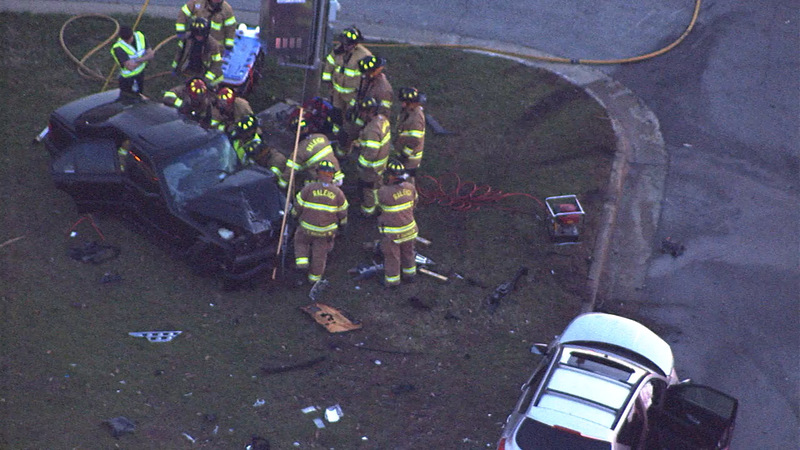 RALEIGH (WTVD) -- Southbound Lake Wheeler Road was shut down due to an accident. Chopper11 was over the scene as rescue crews worked to get a man trapped in his car. Northbound Lake Wheeler was reduced to one lane.